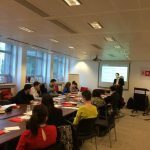 This week was the first of our Digital China training sessions that my agency (Regroup Media) will host around major Cities in the UK. 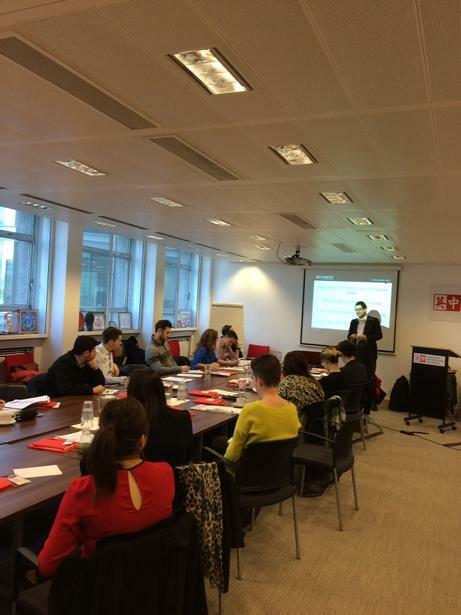 We plan to run similar sessions every quarter under the banner “Regroup 4 China – Digital Futures for the World’s biggest online market” which we will run with partner agencies based in China, training UK retailers on all things digital marketing for this ever growing market. Our first session was a great success, largely thanks to the incredibly knowledgeable Cyril Drouin, who runs Bysoft China, who ran the training session at the CBBC’s offices in Victoria, London. A big thanks to Cyril and the CBBC for what proved to be a very enjoyable and informative session.